Commuter Wharf at Church Point - Picture by A J Guesdon. Minister for Local Government Paul Toole and Member for Pittwater Rob Stokes have announced that Pittwater Council will be able to proceed with improvements to the Church Point Car Park Precinct thanks to a generous subsidy from the NSW Government in round three of the Local Infrastructure Renewal Scheme (LIRS). “This subsidy will enable Pittwater Council to proceed with this project and deliver it much more affordably,” Rob Stokes said. “To continue rebuilding NSW we need a strong local government sector with modern and sufficient infrastructure to match. “This project will see $7.4 million spent on the construction of a new car parking facility at Church Point and improvements made to the surrounding precinct. “This project has become increasingly important to accommodate the growth of our offshore communities over recent decades. “While not everyone might agree with the plan – it’s clear the current situation is untenable, unsafe and inconvenient for everyone. Mr Toole said in the first two rounds of the scheme, 137 individual projects across 87 councils had benefitted, unlocking almost $680 million for shovel-ready projects. “Thanks to round three of the scheme, an additional $148 million in infrastructure spending will be unlocked. “The LIRS is a key part of the Government’s commitment to address the crippling $7.4 billion infrastructure backlog faced by local governments (as at June 2012). In total, round three of the LIRS received 69 applications, which were assessed by an independent panel. 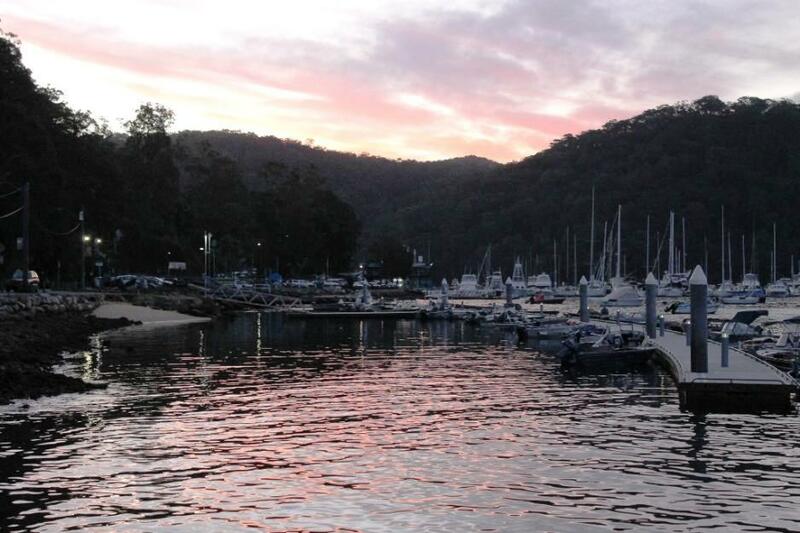 Pittwater Council has received a subsidy from the NSW Government’s Local Infrastructure Renewal Scheme (LIRS) to assist with the construction of a new car park at McCarrs Creek Road, Church Point. General Manager Mark Ferguson said he was pleased with the announcement by the state government, which will see Council receive a three per cent interest subsidy on a loan for up to 10 years. In December last year Pittwater Council resolved to support a new car park and related works which will see an additional 120 spaces at Church Point, providing relief to the current chronic shortage, along with improved safety for pedestrians and motorists. Mr Ferguson said the project is estimated to cost $7.4 million, with the next step requiring a report to go to Council outlining the financial model, along with a demand management analysis and environmental assessment. “The subsidized loan from the state government will mean a considerable reduction in costs for Council to finance this project, with the loan to be offset by a user-pay system for the car park component of the project,” he said. Mr Ferguson said as part of the application for the LIRS funding, Council had to demonstrate its current financial capacity. “This is a good indicator that Pittwater Council is financially sustainable, and is capable of delivering important infrastructure and services in partnership with the state to its residents,” Mr Ferguson added. At the Council meeting on 16 December 2013 Council resolved that Option 2 - a single deck car park with 120 spaces - be adopted as the car park design for Precinct 1 at Church Point. Above: A digital image of how a new car park could look under Option 2 - courtesy Pittwater Council.